Ignition FX Drum Samples, Drum/Percussion Sample from ModeAudio. 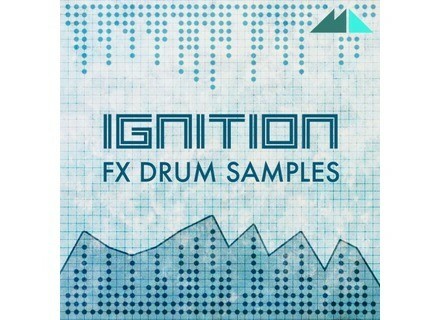 ModeAudio has released Ignition, a set of 320 Drum and Percussion Samples. ModeAudio's Ignition - FX Drum Samples promises 320 unique and 100% royalty-free drum and percussion samples that blend tonal, spectral and synthetic flavours with classic, punchy and powerful drum machine samples for drum sounds off the beaten track. All samples are organised into folders spanning Kicks, Snares, Hi Hats, Claps, Percussion, Shakers and Crash. Alongside the WAV samples themselves, 12 DAW-ready Drum Kit Sample Patches for FL, Live, Logic and Reason are included, as well as 5 Channel Strip Settings providing instant processing options ranging from full-tilt compression to whacky panning and beyond. 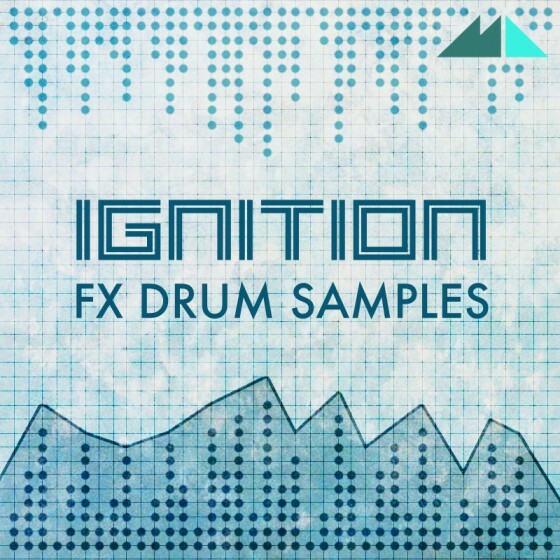 Normally to be sold for £18, the Ignition FX Drum Samples collection is currently available at the launching price of £12.60. More details at ModeAudio's website. 10 days left to get Joachim Garraud's Producer Box As a reminder, you only have until the end of the year to order Joachim Garraud's Producer Pack bundle. Waves' special offers this Saturday only Today only, Waves offers a total two plugins and one bundle at special prices. Buy Mixbus 3 and get a free plugin bundle For a limited time, new Mixbus 3 buyers can get the Essentials Plug-In Bundle for free.